Taking part is easy. 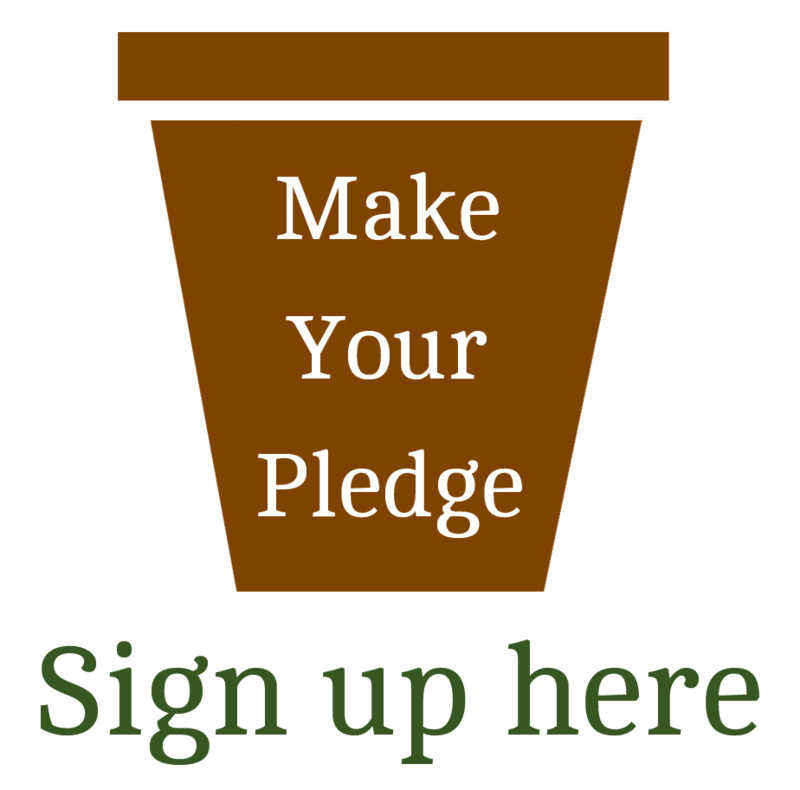 If you've not grown your own before then make a pledge and choose to grow one of our recommended vegetables. If you have grown before but want to help others then first make a pledge, then recruit a new grower, download the growing cards and help them make their first attempt at growing healthy organic vegetables a success. Anyone can grow their own organic food, even on a small scale. All you need is just one pot, some compost (preferably peat free and organic) and some seeds. We've got suggestions for some plants that are simple to grow, delicious to eat, and will grow happily and healthily in your pot. Pick your favourite vegetable variety from the list provided, check its suitability for the season you're planning to grow in and see how you go. There is a growing card for each plant on the list which should help you along the way! You'll find these on the Resources menu tab. Growing your own organic vegetables is cheaper than buying them from a shop or supermarket but doing so shouldn’t cost the earth. Reuse an old pot or container to grow in. Yogurt pots, soup pots and cartons, trays from tomatoes, mushrooms - even egg boxes - all make a great starting point for your seeds as they germinate. Milk bottles are useful too. Carefully cut down 2 and 4 litre plastic bottles to make handy pots for tumbling tomatoes, and if you're careful to leave the handle on when remodelling, you will be able to move them around easily to get the best light and most sun. If you would like to know more about plastics in the garden please visit here for more information. If you need to buy compost to grow your seed in, choose a peat-free, organic compost. Peat is an incredibly valuable natural habitat which takes centuries to form - it takes a year to create just 1mm of peat. Read more about this here. Start with organic seeds, or swap with a friend or neighbour if possible. The Organic Gardening Catalogue has a good range. If you're keen to do more, why not consider joining us. By becoming a member you can join the thousands of people in the UK and overseas who are already leading the movement for an organic and sustainable future for us all. In return, you’ll have access to a range of benefits to support your own organic growing.